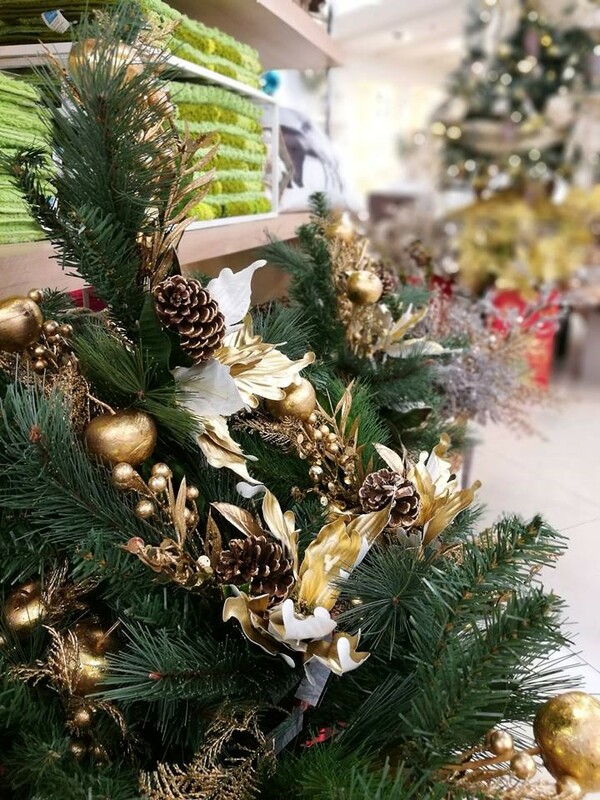 Time to hunt down Christmas trees, glittering baubles, festive wreaths and more to deck your home with all things jolly. It’s not too late yet! In case you’ve not realised, Christmas is just around the corner. If you’ve already sorted your decorations and your tree is up, good on you. But if you still haven’t figured the whole Christmas decoration out yet, don’t worry, we are here to help you. From chic baubles and gnomes to sparkling tinsels, we present you 7 places you can visit for your last minute Christmas deco shopping. 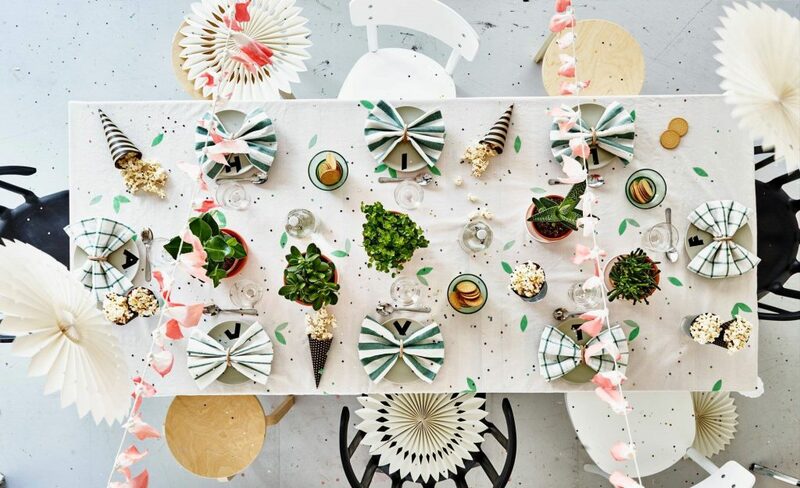 If you’re looking for pretty things for your home this festive season, IKEA is the place to go. 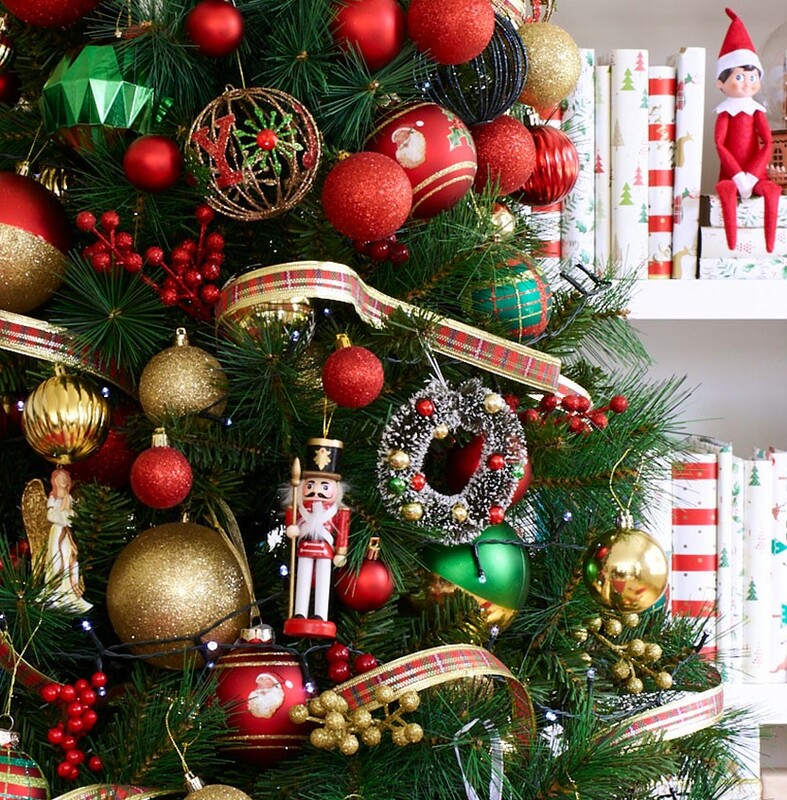 There are plenty of decorative Christmas items and various artificial trees at a range of sizes. As usual, IKEA never fails to live up to expectations. You can see that in their VINTER catalogue. Choices range from artificial Christmas trees and plants, 24-piece hanging decoration sets to decorative lighting, candles, gnomes, forest animals and plenty of gift wrapping options. It’s basically a one-stop destination for all Christmas decorations. As one of the most popular stores for crafting needs, it’s no surprise that Spotlight has a wide range of deco items – DIY style. The store’s collection of decorative items is extensive. 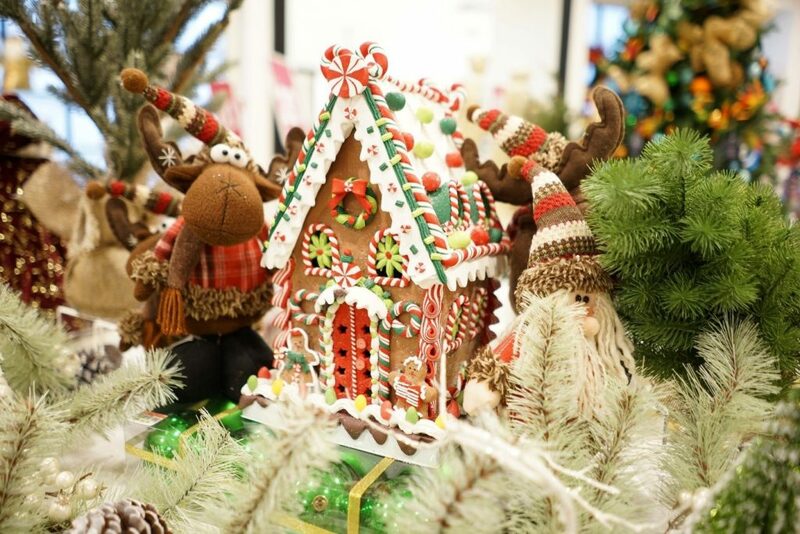 You can find regular pre-made decorations like bows, garlands and wreaths, or get supplies to make your own decorative items. After all, when you DIY your ornaments, you can add more personal touches to them. Thinking of getting festive decorations without breaking the bank? Well, the place you should be heading to is Daiso, the home of the best bargain deals. 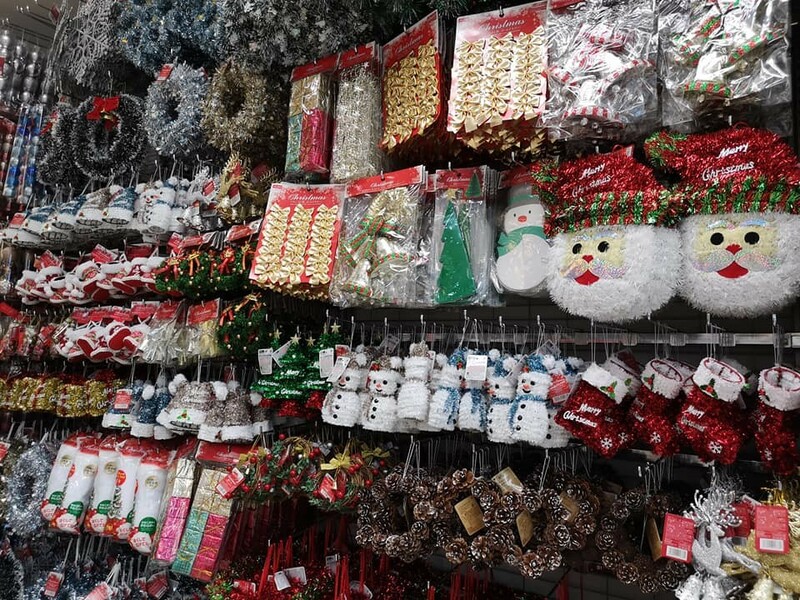 With an array of options – reindeer headbands, plastic gold and silver bells, stockings, Santa ornaments, Christmas cards, stick-on nails with snowflake designs…you name it and they probably have it. 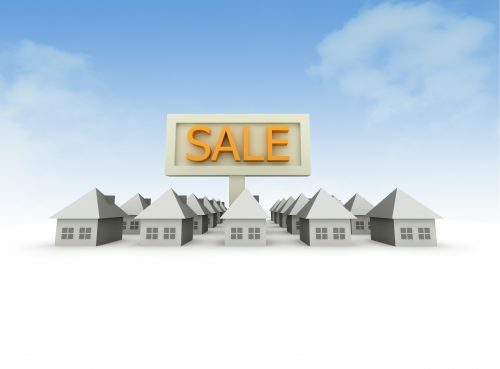 Apart from decorative items, you can even look for gifts for your loved ones or even a Secret Santa. Your options are limitless. 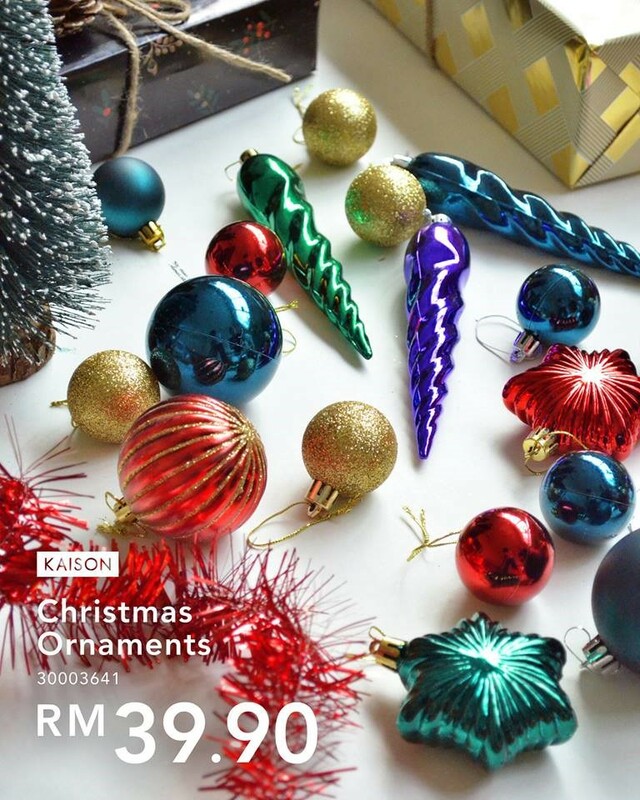 Department store Metrojaya is having its Christmas sale from now until 31 December. This is the perfect time to get all your decorations and presents at this one-stop destination. If you head to Metrojaya’s outlet in Mid Valley Megamall, most of its decorations are concentrated at Living Quarters. There’s everything, from crockery and silverware for the dining table, to tree trimmings and living room baubles. Here’s another departmental store that is offering you a range of festive beauties, leaving you spoilt for choice. Whether it’s wreaths and ornaments you’re looking for, or curtains, orperhaps dinnerware in jolly patterns and colours, there’s something for everyone here. For those hunting for toys that can double as decorations, Metrojaya’s reindeer and teddy bear plushies are incredibly adorable. 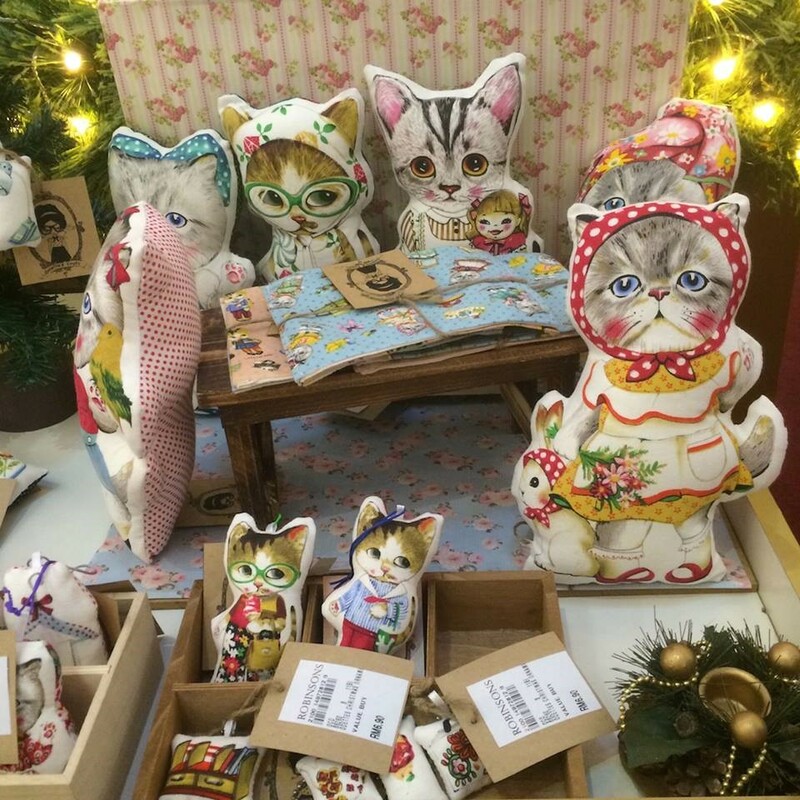 With plenty of outlets across the country, Kaison has a large selection of home décor, soft furnishings, gifts and other cute things that you need in life! 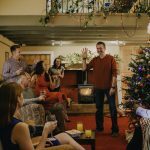 Known as a home décor and gifting specialist, this place is great to shop for trendy, inexpensive items like artificial Christmas trees and ornaments in a variety of shiny colours to brighten up your living room. You can also find stocking fillers and quirky gifts – we say a LED lamp in the shape of a unicorn for RM9.90 would make someone very happy. You want to know how seriously Robinson takes this festive season? Well, it has a Christmas Trim Shop especially for Christmas decorations. Trees, snow globes, teddy bears, tree baubles, wreathes and Christmas cookies – these are some of the things that are being sold here. The best part is that you won’t find any flimsy decorations. Everything at Kaison’s Trim Shop is well-made and it clearly shows.